Unlocked Mobiles Blog Buy the New OnePlus 6T Sim Free for £25 a month. Buy the New OnePlus 6T Sim Free for £25 a month. 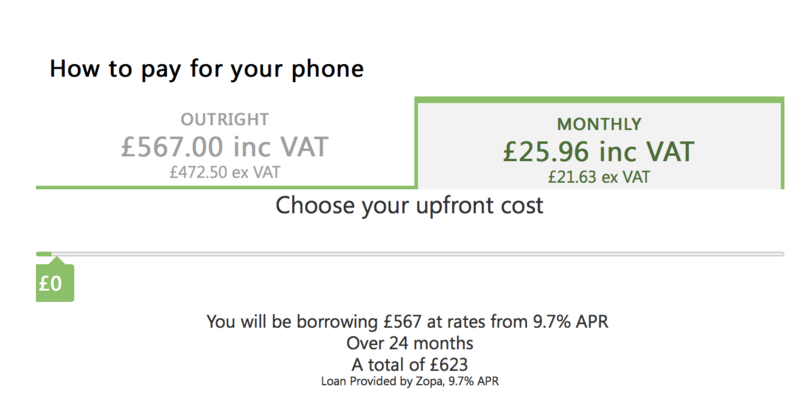 If you’re looking to purchase the OnePlus 6T Sim free without the large up front cost, check out our pay monthly finance feature that allows you to bag this exciting release for £25.96 a month. To take advantage of this offer, click on our ‘Pay Monthly’ tab on the OnePlus 6T product page. Don’t forget, if you want lower monthly fees, use our slider to find the deal that suits your budget perfectly. Read the Specification sheet for the OnePlus 6T here and find out more about the impressive in screen fingerprint scanner. 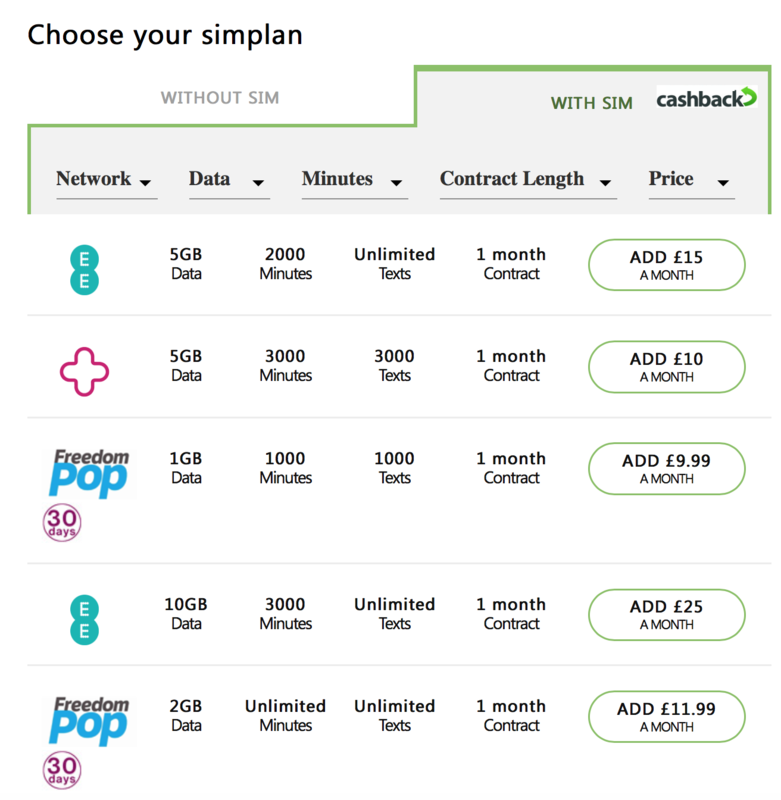 Don’t forget you can add a sim deal to your purchase if you’re looking for competitive offers and monthly deals on your minutes and text usage. Simply click the ‘With Sim’ tab on the product page to browse the available sim deals.